Dublin High School recently hosted their annual Club Faire. The Club Faire is an opportunity for the diverse student groups on campus to promote their organizations and attract new members. As City of Dublin Mayor and Dublin High Student Activities Director Tim Sbranti stated, the Club Faire is “one of our single biggest activities that we do to get the most amount of students involved.” Dublin High has over sixty clubs this year, ranging from academics, services, hobbies, special interests, and religion. In other words, there is a club for everyone to join on campus! 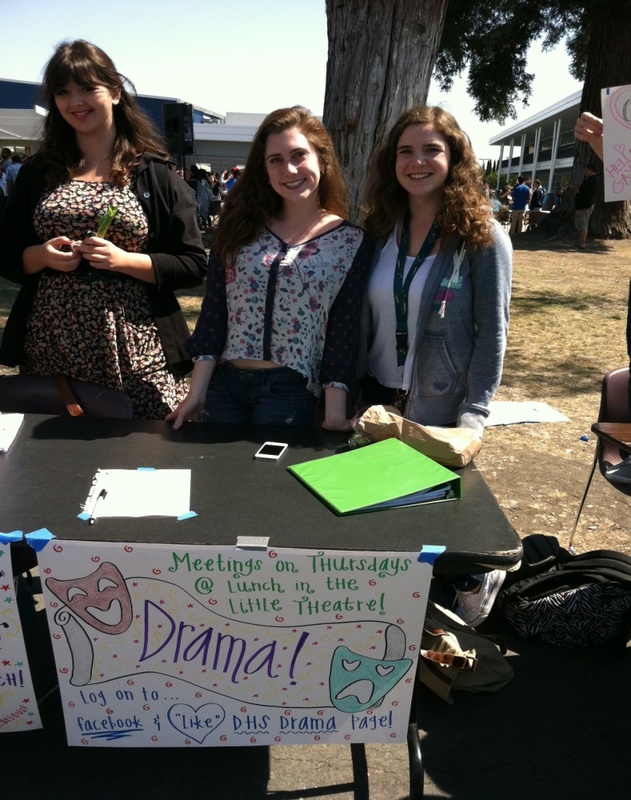 Students are also encouraged to create their own clubs and bring new perspectives to students at DHS. 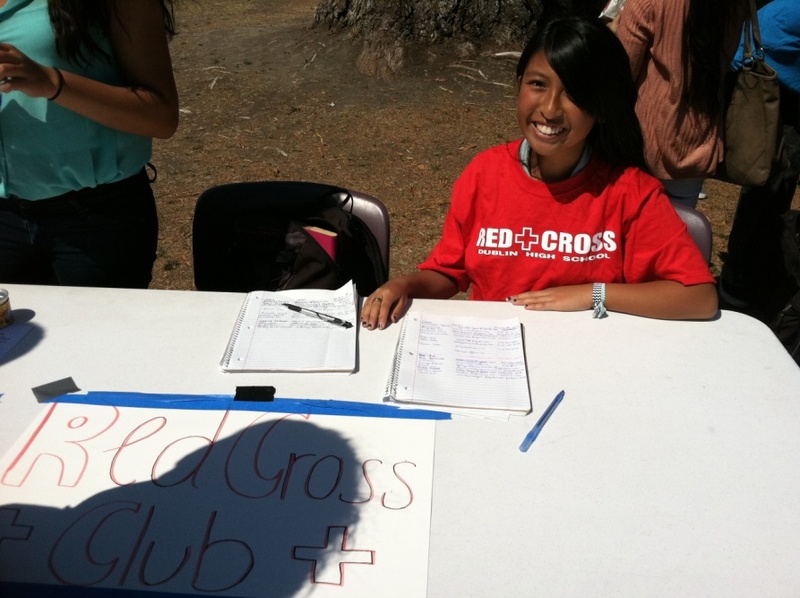 The American Red Cross Club’s publicist, senior Ericka Lacsamana, describes the club as a “community service club that helps with the blood drives every year. We also fund raise and donate money and supplies for people suffering from natural disasters.” Their club’s goal is to recruit as many members as they can and to raise more money in order to help those in need. Some activities or fundraisers that the American Red Cross club organize include two blood drives a year, bake sales, and other events. 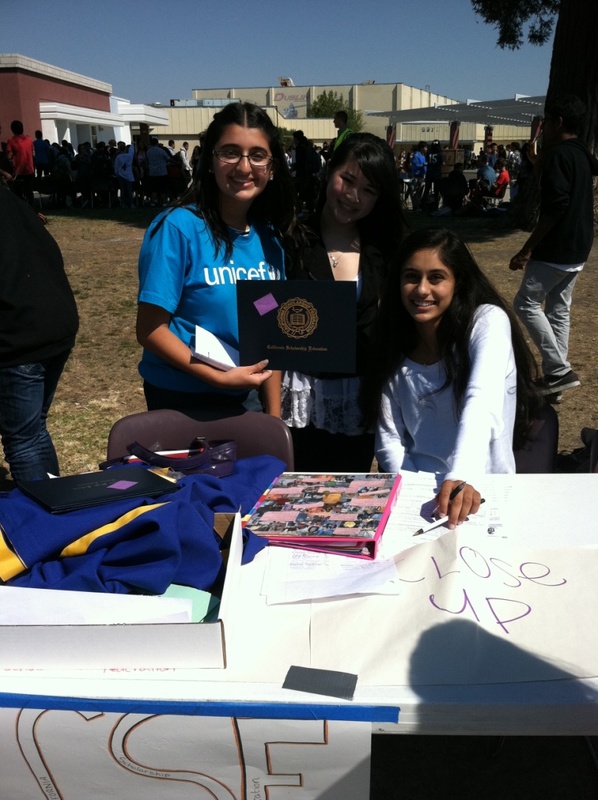 I am currently President of the UNICEF Club, which was also represented at Club Faire. UNICEF is a “non-profit organization that helps children overcome hard obstacles, such as discrimination, disease, and poverty. 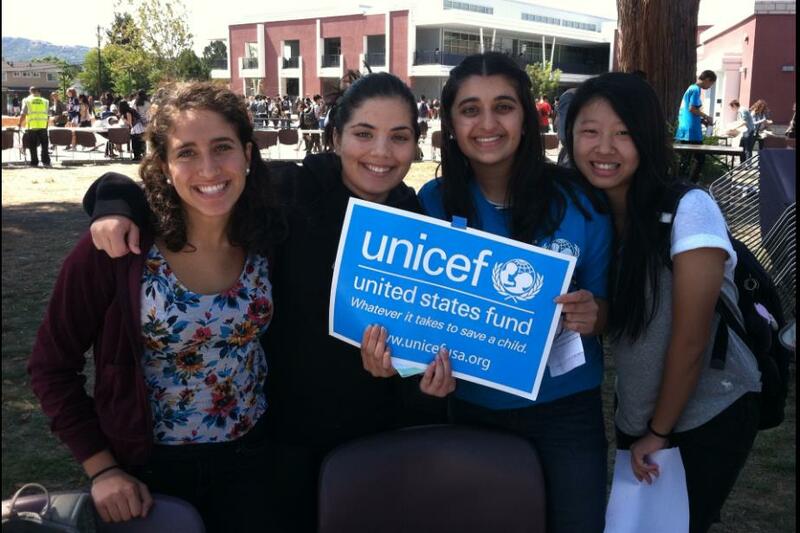 UNICEF also promotes education for young girls, helps prevent the spread of HIV/AIDS, and seeks to gain rights for children in all parts of the world.” We participated in the Club Faire to recruit new members so we can organize fundraisers and donate money to children in countries that are unable to support themselves. One of the major activities that the UNICEF Club organizes each year is the Trick-or-Treat fundraiser, where students last year helped raise over $500 to save and improve children’s lives. Clubs are very important for students to join because it makes their high school experience more memorable and allows them to be united with other students who hold the same interests as them. Club participation also looks good on college applications and allows students to be active and a part of something bigger. The Club Faire at Dublin High is a perfect opportunity for students to take part in something they believe in and to help make a difference.